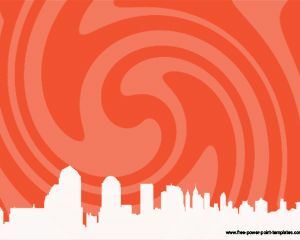 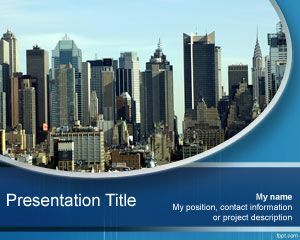 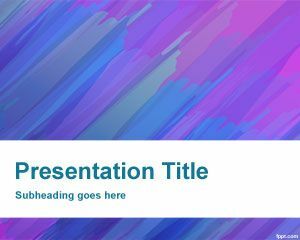 City Lantern PowerPoint Template is a free template with city lantern vector in the slide design. 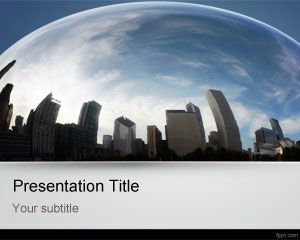 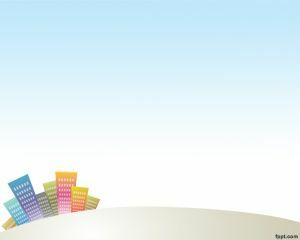 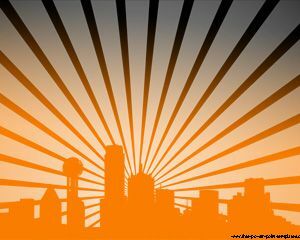 This city lantern illustration on the slide design can be really helpful for anyone who need to create presentations based on old cities or city lantern images. 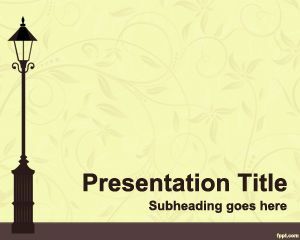 This template can also be useful if you need to put images about cities having lanterns for example Amsterdam or London for your event presentations.